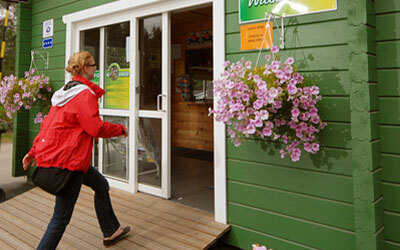 Welcome to Top Camping Vaasa! There are 31 cottages, each housing four persons. 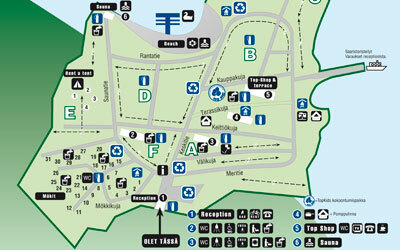 Top Camping Vaasa is open 26.5. – 2.9.2018 – Welcome!